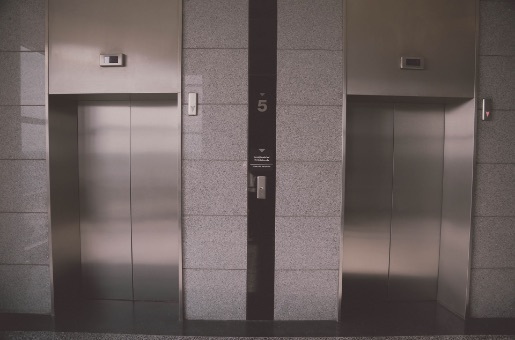 Bourne Lifts is one of not very many UK lift experts to offer really bespoke lifts finish with all the required accreditations and Building Regulation prerequisites. 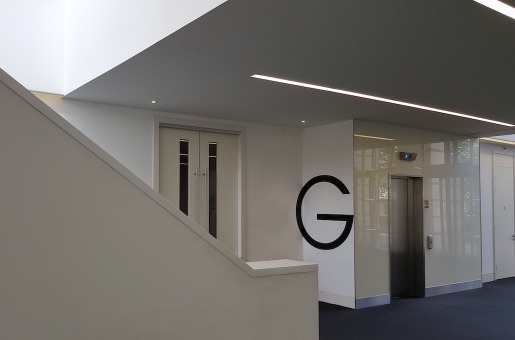 Regardless of whether you need to change one of our current models, or outline a totally new bespoke lift – we have the mastery to address your issues and make the perfect arrangement. There are a scope of cabins and ways to browse and for all intents and purposes any number of completing materials. The most basic part of a bespoke lift venture is the underlying conference and continuous correspondence with customers. We understand that occasionally there are spending and building confinements. Our broad learning of lift frameworks guarantees we generally locate the most ideal response to any test and our establishment quality measures are advertise driving. Why specify a bespoke plan? 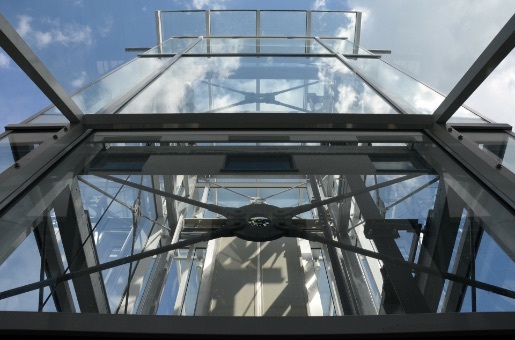 Lift design is important to us at Bourne Lifts and that’s why we offer a personal solution to your specific requirements. All buildings are different and as such, have unique requirements. Our highly qualified technical team can advise you on the most suitable products that fit both your building requirements and your budget. Some outstanding names in the business segment have exploited our bespoke lifts. Much of the time the structures don’t bolster the base prerequisites for a standard stage lift. Low headroom pit less lifts are winding up progressively more mainstream. 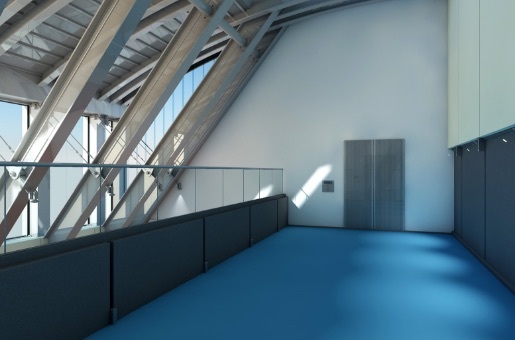 With our vast determination of bespoke lift hues, completions, choices and sizes – Bourne Lifts is quickly becoming number one choice for Architects and Specifiers. Our bespoke lifts are additionally ideal for household lift arrangements. Each house is unique, so every lift necessity is extraordinary. It may be the case that you need a stage lift or slanted stage lift, however you have a strangely formed staircase or possibly you’re barely shy of room. A bespoke lift gives you choices that a pre-built lift essentially can’t offer. Why not get in touch via our contact page? Or call us on 01202 582923 for a no-commitment talk about your prerequisites.